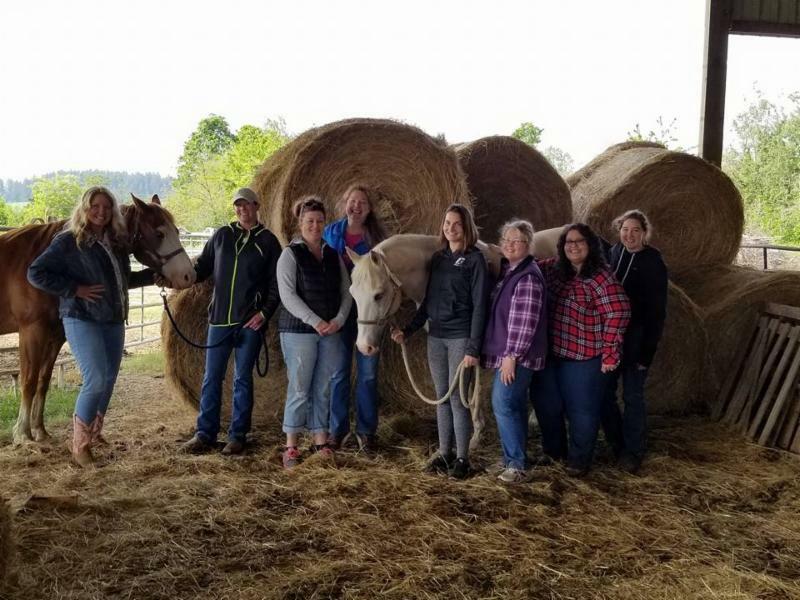 Hope you can join us for our AUGUST 4th 2018 ONE DAY WOMEN'S Happy Success Ranch Retreat!! 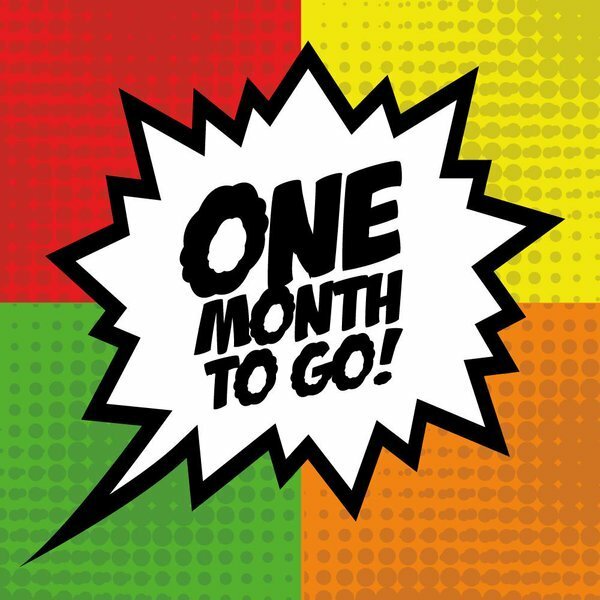 It is ONE short month away!! please go to www.HappySuccessRanchRetreats.com to register or call me at 503-313-7962 for more details!! MY 12 HORSES and I WOULD LOVE TO HAVE YOU COME AND HORSE AROUND WITH US!! My next upcoming ONE day women's HAPPY SUCCESS RANCH RETREATS are coming up Saturday August 4th and Saturday October 6th 2018!! We'd love you to join us!! Happiness and Horses!! What could be better than that??!! Please go to www.HappySuccessRanchRetreats.com for more information or call me at 503-313-7962 for more details and to register. "DISCOVER HAPPINESS, DISCOVER YOURSELF THROUGH HORSES"
so please contact me or register today!